Instagram has opened up new business opportunities for Nigerians that were too difficul to find before the digital age. 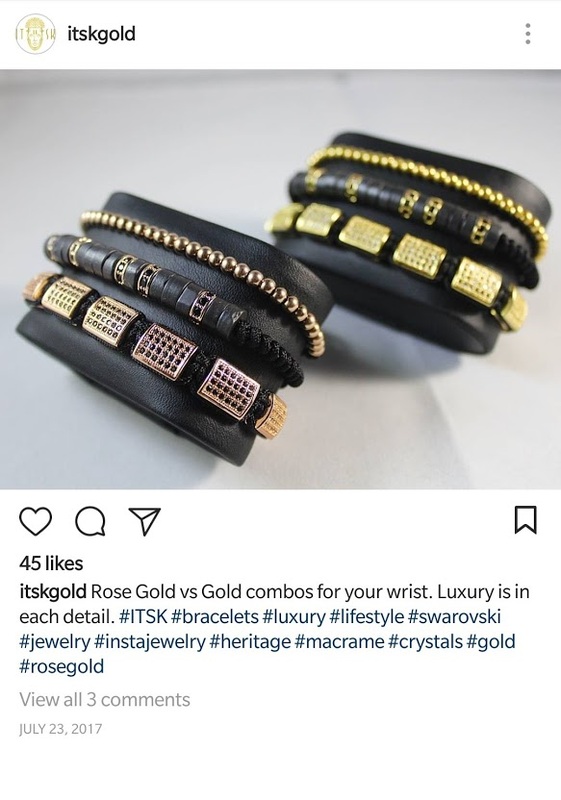 Five years ago, in a tiny dorm room in St. Catharines, Canada, Tosan Ideh and Tuoyo Dudu started the ITSK Heritage brand, an exotic jewellery business. For them, Instagram offered the opportunity to reach their intended audience through appealing visuals of their products. In the beginning, it was difficult to monetise the business through Instagram. “A lot of my reach then was through marketing campaigns off Instagram. For example, I partnered with models and well-known people to make the brand look appealing and to gain an audience,” Tosan recalls. Instagram has changed a lot since then, becoming more business-friendly and creating tools that help gather an audience. Now, their sales can come from exploiting new features on the platform. Acquired by Facebook for $1 billion in 2012, Instagram has revolutionised social media, growing from a small mobile photo sharing startup in 2010 to a large networking service used by over 800 million people worldwide. With more than 25 million business profiles, it has now become a massive marketing channel for “Instapreneurs”. Nigeria's comedy industry is a great illustration of how Instagram has provided a platform compared to the real world. As a comedian, cultivating an audience or recognition once required getting a slot to perform at the big comedy festivals around the country. Crack your ribs, Nite of a thousand laughs, Stand up Naija, and AY open comedy were programs that kickstarted the careers of Nigeria’s most successful comedians. In the pre-Instagram days, comedians had to grow in the real world. Today, they compete with a new generation of comedians that never did traditional stand-up comedy. All it took to change the game for Craze Clown, Woli Arole, Oluwakoponeski and the African Princes of Comedy, etc., all Instagram acts, was 15 seconds on Instagram. These talents carved a niche by consistently posting funny skits and latching on to Instagram as a distribution channel to reach an audience. The result? Many have achieved cross-over status, performing on real stages with comedy idols of yesteryear. One thing that separates insta-comedians from their traditional counterparts is the ease of reaching a market. Instagram represents a ready market; all it takes is the right content and push to segment and access it. It took a lot more legwork on Seyi Law's part , for example, to blow up the way he did in. Essentially, what Instagram has done here is to make it easier to connect product providers to the kind of audience they seek. The most popular method of monetising Instagram is through brand partnerships. Brands often ask Instagram ‘influencers’ (celebrities or people with a large following) to advertise their products. Nigerian comedians like Maraji, Ebiye and Lasisi Elenu for example, have managed to hack Instagram's business model and now make a lot of their money through such partnerships. Maraji, for example, makes over ₦200,000 on each skit she creates for a brand. Brands prefer Instagram marketing because the audience tends to self-select. Those that follow Ebiye, for example, tend to belong to the same demographic as those that follow Lasisi. A clever brand can directly target the entire demographic by partnering with say Ebiye, knowing that their product will still make its way to Lasisi’s timeline as well. Moreover, unlike platforms like Facebook and Twitter, Instagram evolved as a lifestyle brand, making it uniquely amenable to e-commerce. At first, people sold an image of their lives; now they sell products. Brands love to partner with accounts that have millions of followers because it guarantees reach. A good way Instapreneurs get numbers for these type of collaborations is to post relatively good content and grow their follower base. High-quality content that would appeal to a target audience is important because people are more likely to engage and share what they can relate to. A spa business, for example, can attract its desired audience by sharing posts about sharing services offered like massages and facial scrubs, but also by sharing posts related to skincare and relaxation. This increases the scope of content at their disposal while maintaining a strong brand association with its audience. 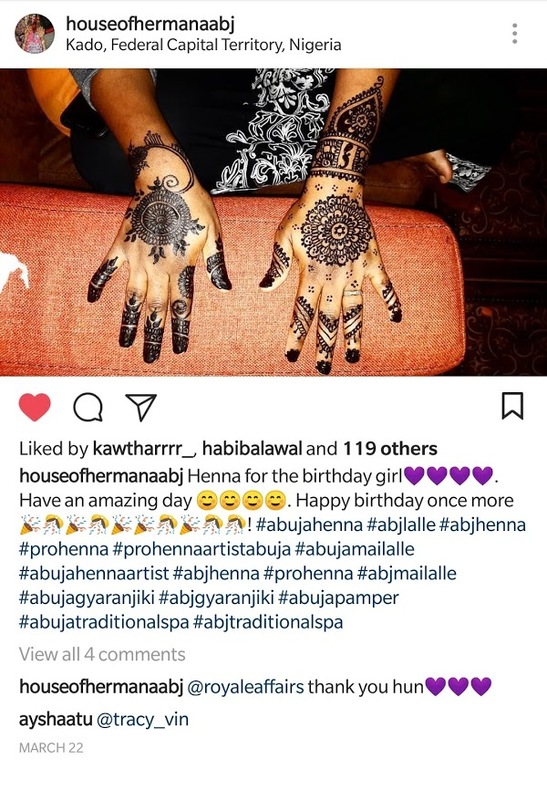 Ummie Fatima Lawal, co-founder of House of Hermana, a female-only natural spa business says, “I'm still in the process but my followers keep growing because I haven't stopped posting highly relatable content for women. A lot of my sales come from Instagram because I never stop displaying the type of services I offer. I guess women easily relate because they share with others too. The idea is to keep House of Hermana at the top of people's minds." Good content wins, but only when the audience is receptive. Instagram is the plug because it drives content to the appropriate audience. 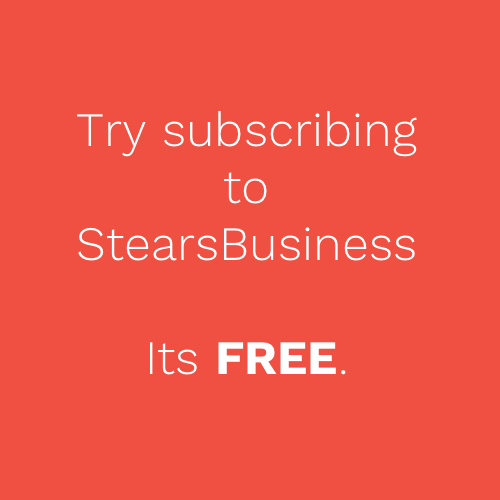 It creates an accessible distribution channel for products and services. A distribution channel here is essentially a chain leading to the audience aimed at by the business. Content on Facebook, for example, is likely to go through friends and friends of friends on the social media app. With Instagram, content does not just get to friends or families within a request circle, the entire app is built around making visual content get to more people and faster. A great example is Instagram’s 'Explore' page; anybody can view and look through pictures or video content, allowing exposure to a whole new audience of potential customers. And because the algorithm is based on individual interests, businesses will be exposed to a targeted audience instead of a random one, giving exposure to the type of customers wanted. All of this is not just great for building an audience but makes it easier to distribute individual services and products offered to the desired audience. In 2016, Instagram rolled out business profiles as part of its tools for business users. The launch was on the back of a desire to give business owners more ways to make their profiles stand out and provide tools that would enable them to understand their market. 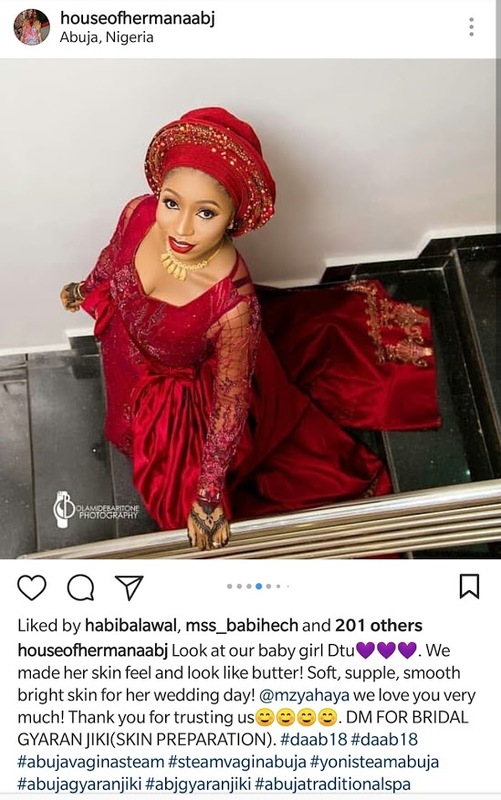 “It is easy to navigate my page and get basic information on my business by just looking at my profile, without going through the hassle of sending me a message” – Ummie Fatima Lawal. Before the introduction of Instagram business profiles, the only way followers could engage with a business outside the app was to click their website link in their profile. Now, once the business provides contact information for the account, a contact button appears in the profile, permitting the audience to click a button that allows them to either send a mail, call the business, or locate them on the map. One of the best features of the business profile is an inbuilt analytics tool that provides information on who your followers are, when they’re online and more. 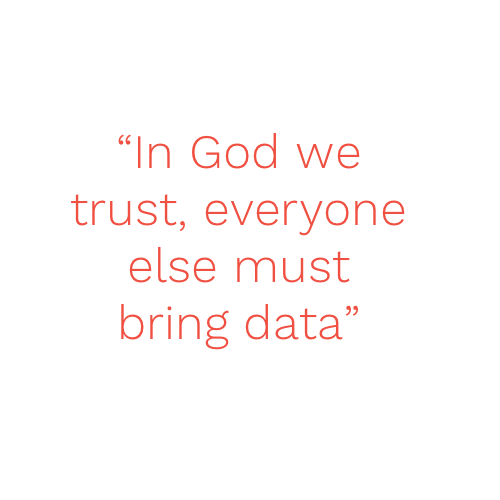 Previously, analytics could only be monitored using a third party tool like sprout social. An Instapreneur can get insight on specific posts to gauge performance and engagement by clicking the insights icon on their profile. All of this is useful for monitoring how far content goes and how people react to them. Business accounts also make ad creation easy, as ads no longer need to be created with Facebook advertising tools. 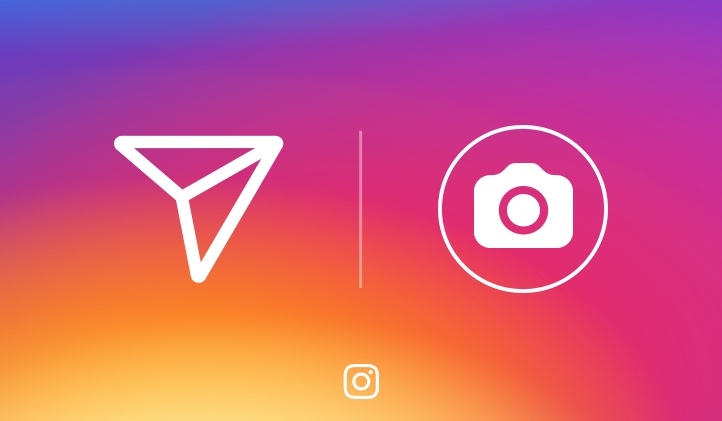 Posts can now be directly sponsored on Instagram too. Instagram ads allow business owners to select three ad formats: photos, video or carousel. It is a great tool because it allows the user to target specific customer segments using information on habits and likes. And because ad content is generally visual, they are better received than other advertising formats. Instagram has evolved from an app where people post cute dog photos to an e-commerce platform that competes with non-virtual businesses, and in doing so, has opened up a new world, and word, for businesses: Instapreneurs. But this new crop of technology-savvy entrepreneurs faces a new threat: Instagram itself. While they monitor their competitors, Instapreneurs also need to keep an eye on what Instagram is doing and how it is changing its algorithms and platform. The interaction between social media and the economy will only keep evolving, and Instagram holds even more potential for aspiring entrepreneurs. One thing is certain though: one day, we will refer to this age as the Rise of the Instapreneurs. 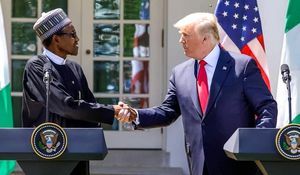 FW: Why did President Buhari meet Trump? 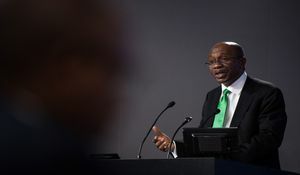 FW: Why did the CBN limit USSD transactions?